Live music, seared red meat and a hoppy beer: it’s a winning combination. It’s also a reasonably common one, so you might think the above tweet could have come from one of the myriad American-style BBQ joints across the country. Or, perhaps, a venue manager at a pub in Melbourne’s inner north or Sydney’s inner west. However, the culprit is rather less likely: it’s the Coburg RSL on a Saturday afternoon letting people know what’s on for the night. Located at the Bell Street end of Sydney Road, a step or two inside the building reveals many of the familiar sights you’d expect from an RSL. Uniforms, medals and memorabilia from past wars sit in glass cabinets and old munitions hang along the wall by the bar. The pool table and darts board are par for the course; the copies of Froth magazine sitting near the club’s entrance less so. As for the beaut beer, when I arrive, Geoff Mannix, the RSL’s beer buyer, is finishing a meeting with a Heron Beverages sales rep by asking about the possibility of getting some Rodenbach cans for the fridge. He then pours us a few pots of Blackman’s Juicy Banger and we start talking about the beers he brings in. Under Geoff’s guidance, the RSL branch installed a new eight-tap bar system and now six craft beers regularly pour through them. The decision to refocus on more interesting beer started five years ago, when things weren’t looking good for a branch that had been around since 1918, making it just two years younger than the entire Returned Service League organisation. “There was bugger all money in the bank, reducing membership and hardly anyone was coming in for a beer,” Geoff says. All welcome at Coburg RSL these days, even those with a penchant for German-inspired salty sours. Unlike many RSLs, the Coburg branch has neither pokies nor a kitchen and the former point is one that invokes a particular sense of pride. But, with membership dwindling and a declining number of locals walking through the door for a beer, the RSL’s committee – Geoff among them – looked to make some craftier changes. “We started to get younger people in and they love the joint,” Geoff says. “It’s about the club atmosphere and feeling comfortable being here and we’re talking about people from 18 to 80 coming in. As part of the RSL, the Coburg venue is run as a not-for-profit, with its primary mission being that of veteran support and, while that support can be – and often is – financial, building comradery has long been a part of the organisation’s mission. Geoff says the returned service people who visit the club prefer it to stay busy and for the atmosphere to remain as alive and friendly as it’s been in years gone by. “This place on a Sunday afternoon, decades ago, used to have 300 people in the joint and you couldn’t move,” he says. Sunday afternoon dances might be long gone across Australia but the desire to meet both new and old friends remains strong. Geoff talks about the vibe that’s ingrained into the club, that’s brought to life by its patrons and how, once people step inside for the first time, they can get caught up in it too. “If you walk in on a Friday night – which is our busiest night – people you don’t know will say g’day to you,” Geoff says. It’s just that now, when they do, patrons have a better choice of beers than days gone by. “One of them pulled me aside and said, ‘Can you get [KAIJU!] 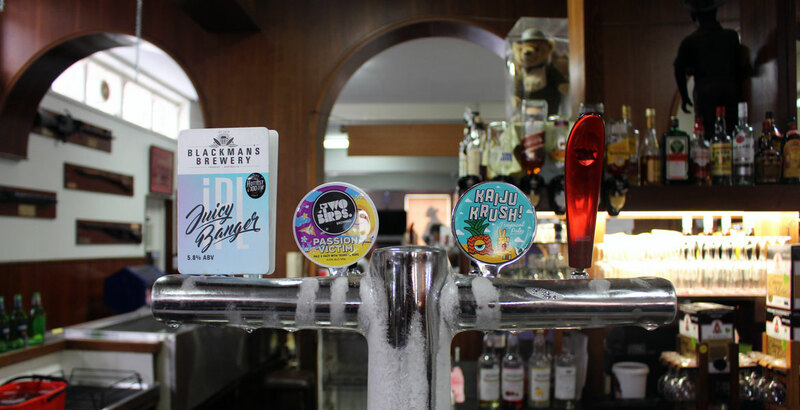 Krush back, you haven’t had Krush on for ages,” Geoff says of his regulars, before admitting to initial hesitancy when it came to putting a sour on tap, instead keeping them in the fridge. On February 16, the RSL will host its next members day, a big event for any branch and the chance to showcase the spirit of the place. Face-painting, a jumping castle and a BBQ will take over what the club’s members keep telling me is Sydney Road’s only street-facing beer garden. They’ll have local bands playing too – and a discount on all the sours in the fridge. Craft beer is part of the club’s broad approach to connecting with the community around it. Local bands regularly take to the stage on Friday nights and Milk Records, the music label founded by Courtney Barnett, has hosted residencies over the past two years. For fans of craft beer and local music in Sydney, the Petersham Bowling Club (or The PBC to its many admirers) has long been a place where the two can be enjoyed together. More than a decade ago, the bowlo in Sydney’s inner west faced its own uncertain future and, with little money coming in, selling off parts of the space to be developed into apartments looked like a near certainty. “It was down to the last minute and then certain members of the community said they didn’t want that, so they took it over,” says manager Penny Ryan (pictured above behind the bar). 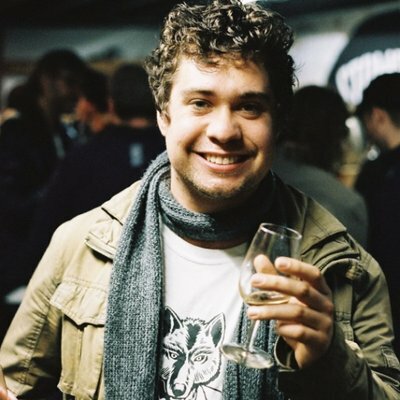 That was in 2007 and, as soon as there was enough money, that group decided to install a new tap system and work with whatever local breweries they could back when Sydney’s inner west was home to rather fewer than today. Now that the inner west is awash with breweries, the bowlo has six taps dedicated to local wares and six more that rotate. And, says Penny, while bowling is still at the centre of the club, it’s also become a hub for Petersham with craft beer helping to attract members of the community who might not have walked to the door otherwise. “It’s so great to have a place where kids can be preoccupied and the parents can have a beer and relax,” she says. Like Coburg RSL, Petersham Bowlo is a not-for-profit and, with most decisions made by a committee, Penny says they have managed to adapt and develop new ideas with their community. A lineup that could grace any craft beer bar in the country, found here at the Carrington Bowlo. A 2.5 hour drive to the north, Newcastle’s Carrington Bowling Club has become its own community hub. Each week a ukulele group meets for rehearsals, charities get free rein of the space and beer nerds might sit by a BBQ area that doubles as a hop garden with a Fixation or Modus IPA in hand. Anyone enjoying an IPA in the bowlo has Jaci Lappin to thank. Jaci took over the club when it was $300,000 in debt, had 212 members and, on occasion, was required to break up fights between women. In the last decade, membership numbers have grown tenfold and the club now features a restaurant, barista-trained staff and a choice of cocktails. The eight taps that once only poured Lion and CUB have swelled to 14, with ten dedicated to craft beer, while they also recently installed fifty kilowatt solar panels on the roof help keep the place running. “It’s been a necessity for bowling clubs to reinvent themselves – ours was in dire straits,” Jaci says. The change to craft beer has encouraged the locals – and not just those who are interested in bowls – to take an interest in the club and start coming in regularly. “It has really worked for us and I think it would work for any bowling club to be honest,” she says. “Some of them just get so caught up in the bowls side of things they forget that it should be about community as well. “Most bowling clubs are on crown land and that’s community land, so it really should be about the whole community. Jaci was raised by publicans and tells me her earliest memories all take place by bars and tap handles. Not one to mince words, Jaci says it was her love of the model behind a club that meant she didn’t become a publican herself. “What I love about the premise of clubs, it’s built on co-operative fact and it’s all about your members,” she says. “Every member owns a part of the club, so everything is going back into the community; everything you make better comes back to your members and there’s no publican sitting in the background getting richer and fatter. Jaci Lappin brewing a beer with FogHorn Brewhouse's Shawn Sherlock using hops grown at the club. 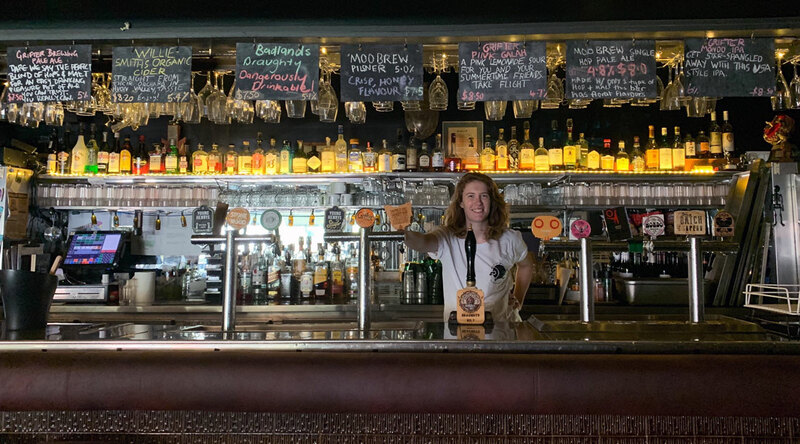 Being a part of that local community means working with small breweries, particularly Newcastle’s FogHorn Brewhouse, where Jaci’s son Joe is an assistant brewer alongside Shawn Sherlock. In 2017, the Carro Bowlo and FogHorn collaborated on a beer together that used hops Jaci had grown at the club. At each venue, there’s been some hesitancy from some of the more rusted on members, but the speed at which such changes can entice new members – and the willingness of people who’ve spent decades going in for a beer or a bowl to embrace something new and better – shows the change that can occur. You can read a past story on Melbourne's craft Flemington Kensington Bowling Club here. 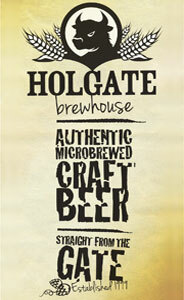 And we'd love to hear about any other clubs of any type that are embracing craft beer – drop Will a line!